Without a doubt, a great weighted blanket can have one of the greatest impacts on anxiety AND your ability to sleep at night…which, as I’m sure you know, will only help to decrease your anxiety even more. The fact that this works is a bit mind-boggling, but it’s scientifically proven and I can tell you from experience – IT WORKS. Basically, the weight triggers the release of oxytocin in your brain, which is the chemical that makes you happy. So this blanket literally makes you happy. If anxiety keeps you up at night, then THIS is what you need to try. Water isn’t just great for physical health, it also has a huge impact on mental health, especially when it comes to energy levels. When I discovered these water bottles on Etsy, I literally ordered one for every person in my family! They’re such a brilliant idea – there’s a tracker along the side that tells you how much water you should be drinking by what hour. So you know you’ve gotten enough! And certainly the fact that they’re a fun design helps even more. These are a great gift idea for someone with anxiety that’s trying to keep a healthy lifestyle. Journaling is an awesome way to reduce stress associated with anxiety and this journal is one of the simplest, easiest, and most effective ones out there. The concept is simple – every morning and every night you write down what you’re grateful for and what you can do to improve your day and mood. It is full of affirmations and prompts to make things as easy as possible and to keep you on track. Seasonal depression is a huge contributor to anxiety and light therapy lamps are a really easy and great way to combat it without packing up and heading to Florida (but that works too!). These lamps look really nice and are able to mimic the sun, so you can experience the same effect even from inside your office all day! Anything that helps with sleep helps with anxiety. So a great pillow is one of the BEST investments you can ever make…and I’m telling you, these are the best. My husband has been sleeping on one of these for years and one morning after he left for work early, I rolled over and spent the next few hours on that pillow….needless to say, the first thing I did that morning was order one for myself. I am a huge believer in the power of daily affirmations, but far too often, having to come up with them on your own just makes them seem too difficult. Which is exactly why Daily Affirmation Cards are so amazing. They are yet another effortless way to decrease anxiety with absolutely no downside. I am a huge fan of books…basically for anyone, but especially for someone that is suffering from anxiety. Not only are books a great distraction (or source of inspiration), but they’re also a great thing to do right before bed if you want a good night sleep, which is so so so important if you really want to reduce anxiety. 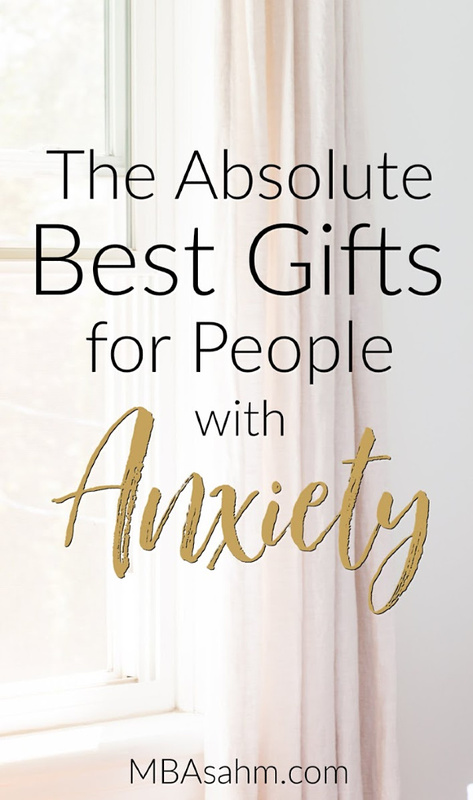 This is another awesome gift idea for people with anxiety and also easy to do last-minute (a huge bonus!). There are a few different options, but the easiest and most popular are gift certificates for massages and gift certificates for pedicures and/or manicures. 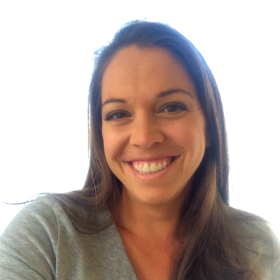 If you feel like those ideas are overdone or you need something even more creative, you could opt for a gift certificate to an acupuncturist. 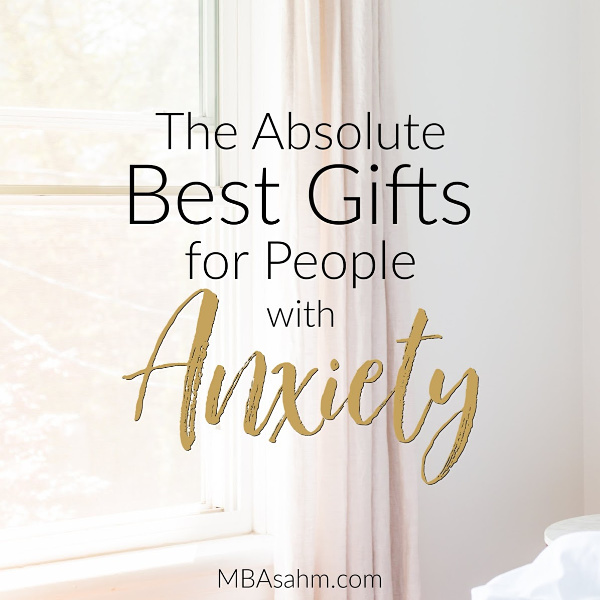 I hope these gift ideas for reducing anxiety end up being a huge hit for you this year! Good luck with your shopping, and more importantly, with your anxiety.